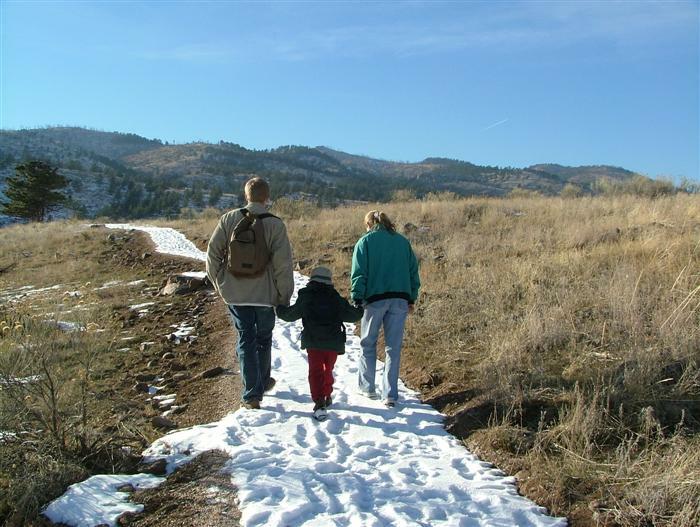 Discover Bobcat Ridge Natural Area! 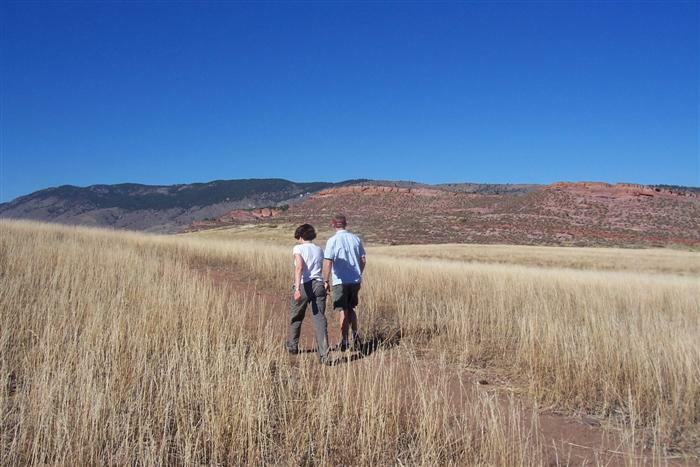 Youll find a grassy valley, foothills, ponderosa pines, stunning red rock cliffs and more. 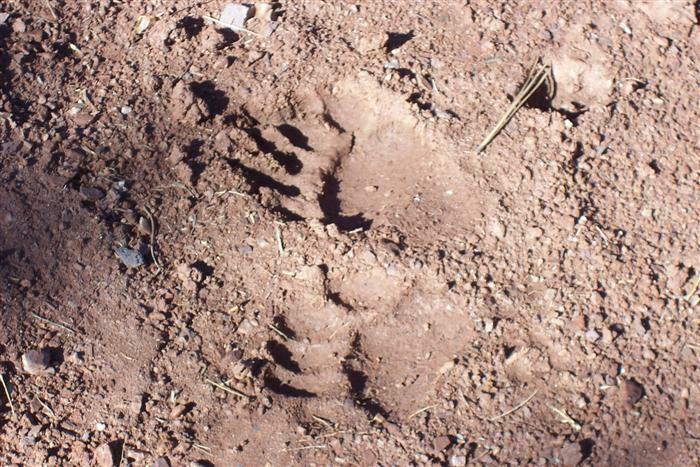 Bobcat Ridge is home to elk, wild turkey, mountain lions and other wildlife. Several historic homestead sites dot the landscape. Trails include the Valley Loop (4 mile loop), Ginny Trail (5.4 miles, climbs 1,500 feet, open for hiking and mountain biking, closed to horses), D.R. Trail (3.4 miles long, climbs 1,100 feet, open to equestrians and hikers, closed to cyclists), Powerline Road (1.5 miles long, climbs steeply with loose rocks so not recommended for horses, uphill only for cyclists), Eden Valley Spur (an out and back route, 1.3 miles along the valley bottom), trail map. Trail conditions and closures are posted here. Bobcat Ridge is open dawn to dusk, daily. Bobcat Ridge's address is 10184 West County Road 32C, Loveland. From Fort Collins, take Harmony Road west, it turns into CR 38 E. Follow CR 38 E to Masonville. Go left (south) at the Masonville Mercantile onto CR 27. Follow CR 27 about 1 mile to CR 32 C, head west about 1 mile to the Bobcat Ridge parking lot. 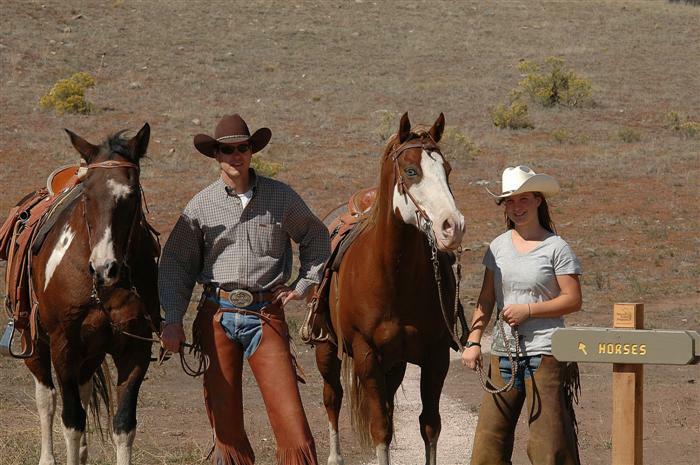 Free educational activities and events are listed in the Tracks & Trails booklet guide. 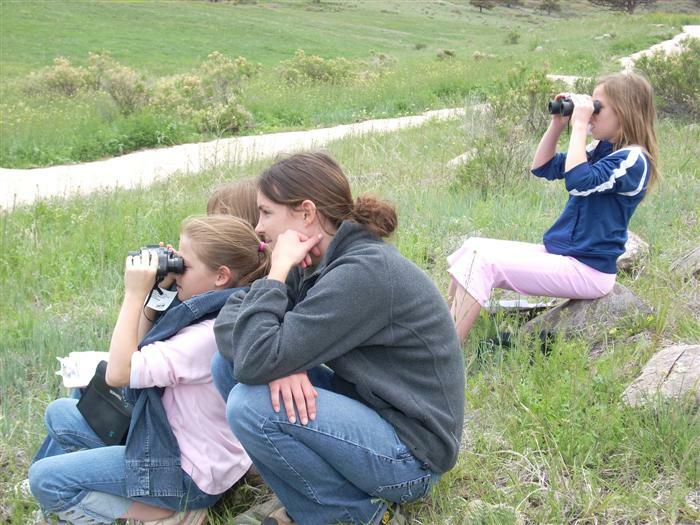 Customized free educational programs at Bobcat Ridge Natural Area are available for groups, call AJ Chlebnik at 970-224-6118 or email YWNobGVibmlrQGZjZ292LmNvbQ==. 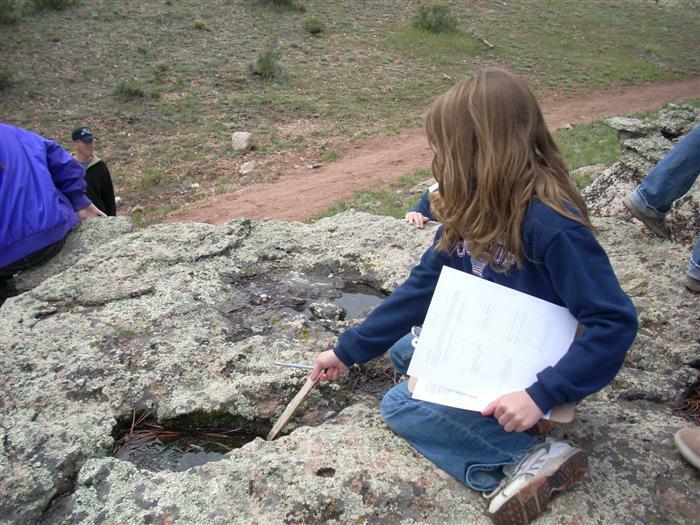 Bobcat Ridge site brochure includes a trail map. Video overview of Bobcat Ridge posted on YouTube. Bobcat Ridge wildlife photos- wildlife "selfies" from the motion-activated cameras. 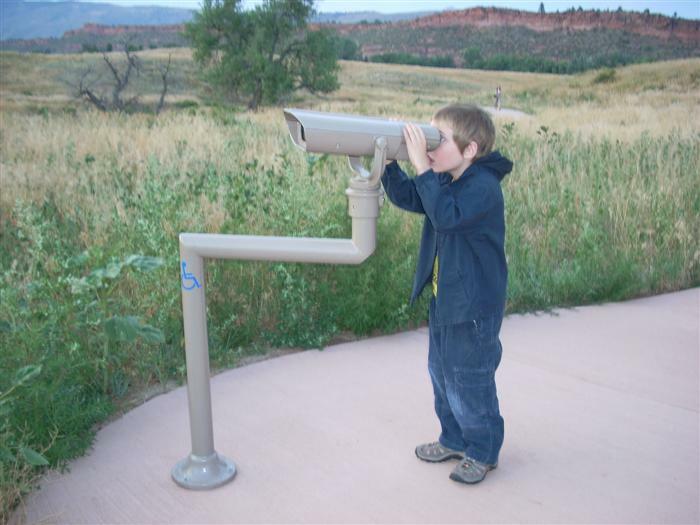 Plant List for Bobcat Ridge Natural Area. Volunteers were critical in making the list possible, thank you! Questions or list additions? Please email Y3N0cm91c2VAZmNnb3YuY29t . 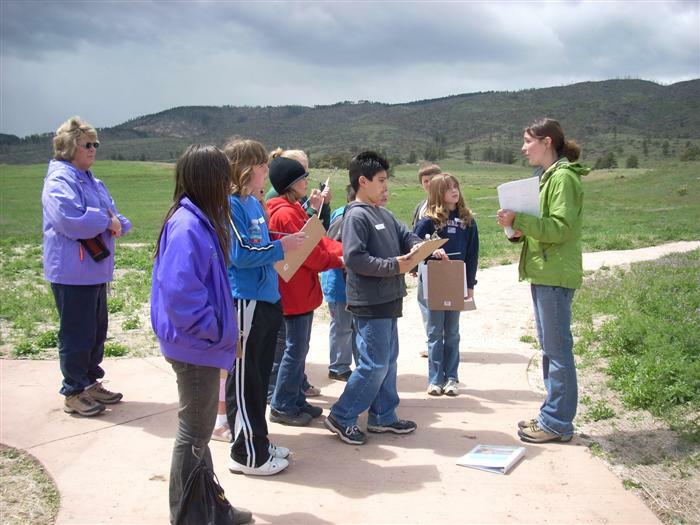 Working the Land: Creating a Life a booklet about Bobcat Ridge's history. Pieces of the Past: The Story of Bobcat Ridge Natural Area is a historical record by Carol Tunner. Part of Bobcat Ridge Natural Area was burned in the 2000 Bobcat Gulch Fire. Read the Bobcat Gulch Fire report.